Wintering in the Bermuda station has proved to be an excellent opportunity to put to rights all of the damage and neglect to Acastas gear, that has been a result of arduous duty in the Americas. 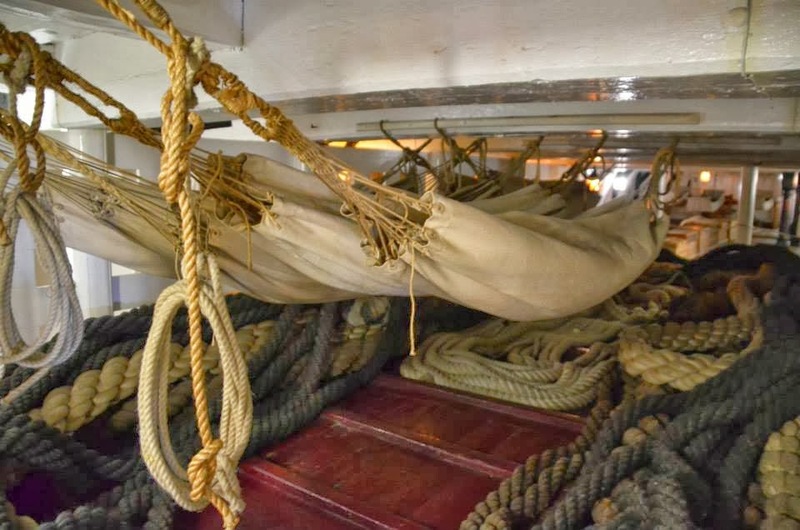 We have received material to fabricate new hammacoes for the crew, but strict adherence to the surgeons orders to not let the men lie in hammocks while being wet has preserved the majority of the crews hammocks and will allow me to save the excess material for when we are at sea. Being at anchor has given me the opportunity to conduct training when there is a lull in repairs. Most of my mates have performed admirably save one. Richard Martin was appointed a Boatswain mate when one of my previous mates was struck down with a fever and expired during our transit to Bermuda. He was chosen based on his many years spent at sea and for his competence as a seaman. However he lacks any type of skill in delegation which is essential in completing his vast amount of duties. Instead he exerts himself to the point of exhaustion by attempting to complete everything himself. I have found him many a times in the later dog watches recoiling ropes that his men have neglected to do so properly. This has landed him into Doctor Roberts care on two separate occasions. In spite of his lack of authority his persistence and determination has proven to be his strongest trait. 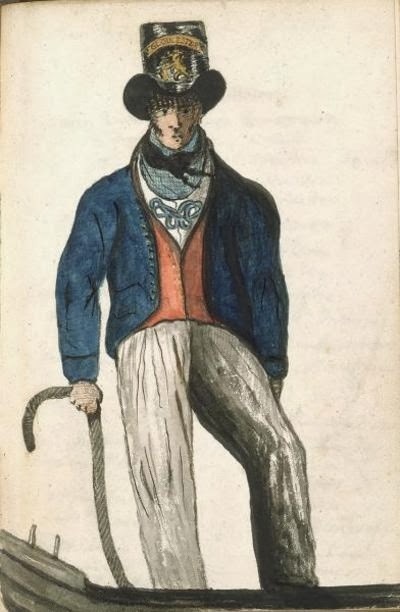 When he learns how to wield his authority he will no doubt make a very fitting Bosun someday. Ah Father I cannot explain how good it is to spend lengthy periods in port. We are never for want for fresh vegetables or beef, for the Captain though his kind heart has made it possible for the crew to dine on the best possible victuals. What money I have made though Acastas prizes will eventually make it back to England to help with expenses from my brothers gambling debts. I only hope I am not to late to keep him out of prison. I pray that this letter finds you in good health and I am awaiting your correspondence.